It took years (and years and years), but manufacturers are finally starting to loosen their grip on the idea that it's OK for flagship phones to come with just 16GB of storage. Last year's Nexus 6 came in 32GB and 64GB flavors, and high-end phones released this year tend to start at 32GB. According to multiple trusted Android Police sources, the Huawei Nexus phone that's been so prominently leaked in the last few weeks will be available in 32GB, 64GB, and 128GB variants. 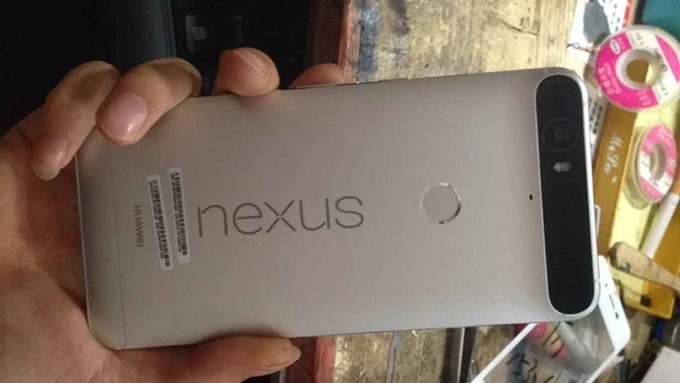 That would make the Huawei Nexus the first Google developer device to be offered at such a high capacity. It also seems unlikely (though not impossible) that the Huawei phone will come with a MicroSD card slot, despite Google's refocused efforts on expandable storage in Android Marshmallow. Expect a $50-100 price premium at each increased storage level. Our sources didn't say anything about storage for LG's follow-up to the Nexus 5, but previous leaks didn't mention expandable storage for that phone either. The LG phone will be offered in somewhat disappointing 16GB and 32GB capacities. Google has already issued invitations to a September 29th event in San Francisco, where the official announcements of the new Nexus phones seem all but inevitable. If Google follows its recent pattern, both phones will be unlocked and feature wireless bands for a variety of carriers, and carrier sales will be secondary (if there are any at all). Start saving your pennies now.